Since December 2017 I've been working on the Gems Ethereum token and microtask platform. 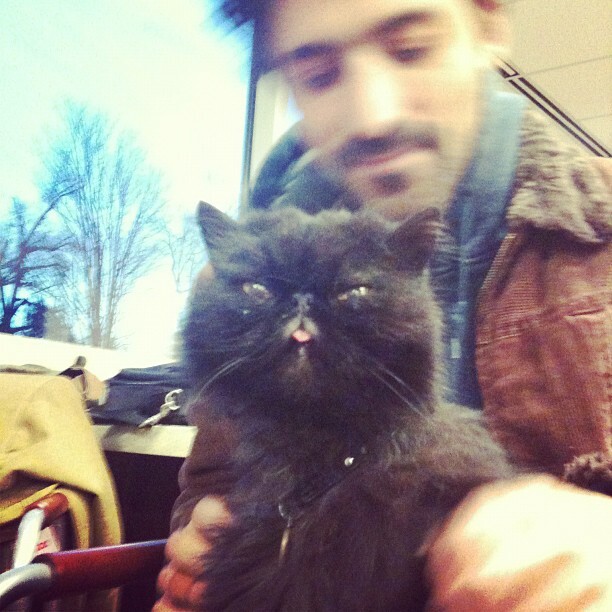 I am responsible for designing, developing, and deploying Solidity contracts and a full-stack web application. The project uses Go, React/Redux, Google Cloud, Kubernetes, and the Truffle framework. 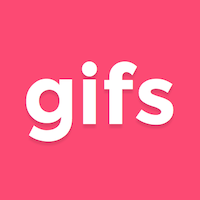 From April–November 2017 I worked for Gifs.com in San Francisco as a software engineer. I was responsible for full-stack development and devops for a browser-based image/video editor, including implementation of server-side video processing. Built using Go, React/Redux, Google Cloud, Docker, Kubernetes. From January 2016–March 2017 I worked for Cargomatic in Venice, CA as a software engineer. I was responsible for full-stack development of Cargomatic's scalable shipping platform, including web and mobile clients, real-time location tracking, billing, operations administration, exception ticketing and resolution. Built using Go, React, Docker, AWS. The Java application DNet—based on algorithms described in Russell and Norvig's Artificial Intelligence: A modern approach—is capable of representing any well-formed Bayesian decision network consisting of discrete decision nodes, discrete variable nodes, and a single utility node. Probabilistic inference can be performed exactly by enumeration or approximately by Gibbs sampling. Most of the introductory tutorials on building artificial neural networks with TensorFlow involve the classification of handwritten digits. In this article I start much much smaller, describing the construction and training of perceptrons to perform boolean operations. lrserver is a golang package that implements a simple LiveReload server as described in the LiveReload protocol. While designing my live audio setup for Psychedelic Friendship Bingo, I ran into a frustrating limitation. I wanted to launch clips in Ableton Live 9 using the button matrix on an APC40, and I wanted to automatically limit the matrix to playing one clip at a time. In other words, pressing a button on the matrix would send a ‘stop’ signal to all other clips in the matrix. This is not possible with Live and the APC out of the box. To achieve this, I had to dive into Live’s MIDI Remote Scripts: Python scripts installed with Live that perform all of the complex automatic mapping of commonly used controllers like the APC. To create this site, I built my own static website generator and development environment using Node.js. This article walks through the code, which can be browsed and checked out at https://github.com/jaschaephraim/static-generator. 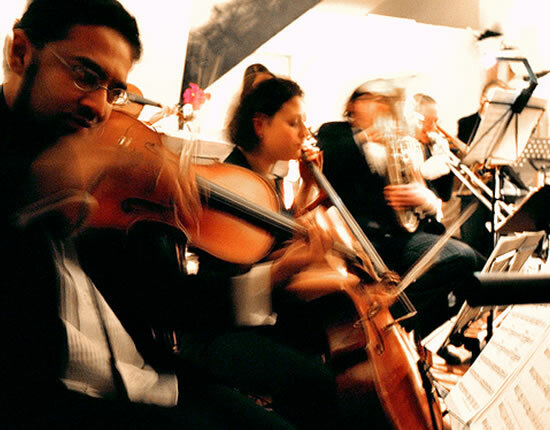 From 2006–2009, I directed and composed for an ensemble of varying instrumentation, first called the Jascha Ephraim Memorial Library and later New Pantheon. The initial group consisted of guitar, drums, electric bass, trombone, clarinet, violin, and singers, and performed our first show at the Knockout in San Francisco. The largest group was formed for the production of A Living Olympus, my unreleased 2008 film. It consisted of drums, sousaphone, trombone, trumpets, cello, viola, violins, singers, and—for one performance anyway—a concert harp. The final ensemble was a traditional string quartet with myself and Jessy Brown singing. An experimental historical narrative set in a mythologized, post-revolutionary Russia that re-imagines the 1921 uprising of the Kronstadt sailors with a twist of gender anarchy. Agit-prop theatre group the Blue Blouses guides us through the story which is narrated through fictional letters written by Stepan Petrichenko, leader of the provisional Revolutionary Committee. In 2008 I wrote, scored, directed, and produced a film called A Living Olympus. 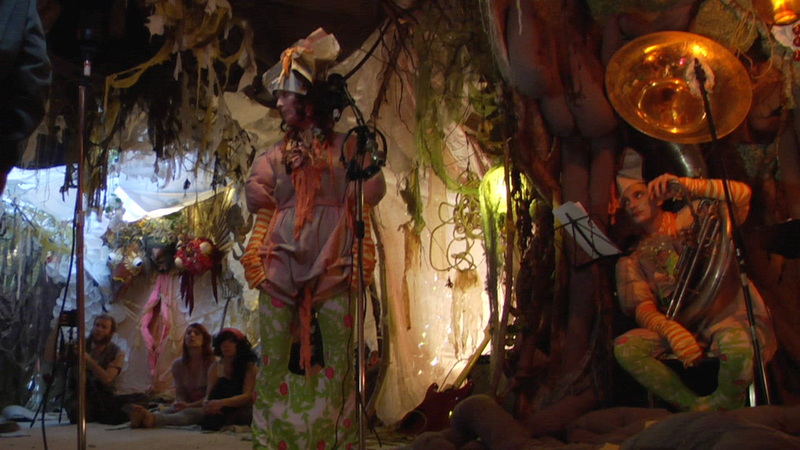 It follows a large ensemble of musicians as we traveled around San Francisco, and recorded live performances in an elaborate set built in Chicken John Rinaldi's Mission warehouse. Fiscal sponsorship was secured through the Fleishhacker Foundation, and production was completed within a weekend. I am still in the process of completing the post-production myself as time allows. From 2007 to 2009 I had the privilege of being a performer and Musical Director for the Stars and Garters Theatre Company in San Francisco. Our shows included several runs of The Curse of the Goddamned Ship—which toured the Pacific Northwest—semi-regular Show and Tell variety shows, and our largest production, The Robber Bridegroom, for which I composed and directed a live musical score. Using examples from Indian, Judaic, Islamic, and Greek philosophy, and from Max Weber’s initial application in the fields of sociology and economics, I identify seven essential characteristics of emanationism. In 2007 I was asked to write about hair, so I conducted this interview with the universe. My Dharma talk for the homiletics component of University of the West's M.Div. in Buddhist Chaplaincy. Please let me know if you have any corrections, questions, or if you've found it helpful!